Every so often, there comes a time where you need to add music to your playlist because you find yourself a little less excited about what’s already on the list. I think I’m coming to that point where some new music needs to find its way onto the list. I would love to get some help from you my readers. I’ll put up a few songs that I think would make good additions and you can either vote for one (or more) of the songs…or, you can make some suggestions of your own. The first one is Sweet Caroline by Neil Diamond. As I’ve heard this song many times before, I would have never considered putting it on a running playlist. However, during the Walt Disney World Marathon, this song was blasting at one place along the course and it was pretty fun to run along with. Now, it could be that this song was just fun to be running with others around. So, I’m a little torn over whether or not I’ll try it out. Have any of you run with this song? Good song to run with? Please let me know in the comments. I mentioned adding Happy by Pharrell Williams after the Oscars. I haven’t had the chance to add this one yet. However, it seems like a great song to have with me as I’m running along. After all, who could resist a song about happiness? Plus, the song has a fun vibe to it as well. On the Floor with Jennifer Lopez (featuring Pitbull) is another contender. I’m not sure if the beat is fast enough to be a good running companion. However, I do like the party vibe of the song. Another option that I found while running the Walt Disney World Marathon is the Illuminations: Reflections on Earth Soundtrack. I’ve been thinking about adding some purely instrumental tracks. However, it’s hard because most instrumental tracks have fast parts and slow parts. So the question is whether or not I think I could maintain a good running pace in the slower parts of the song. 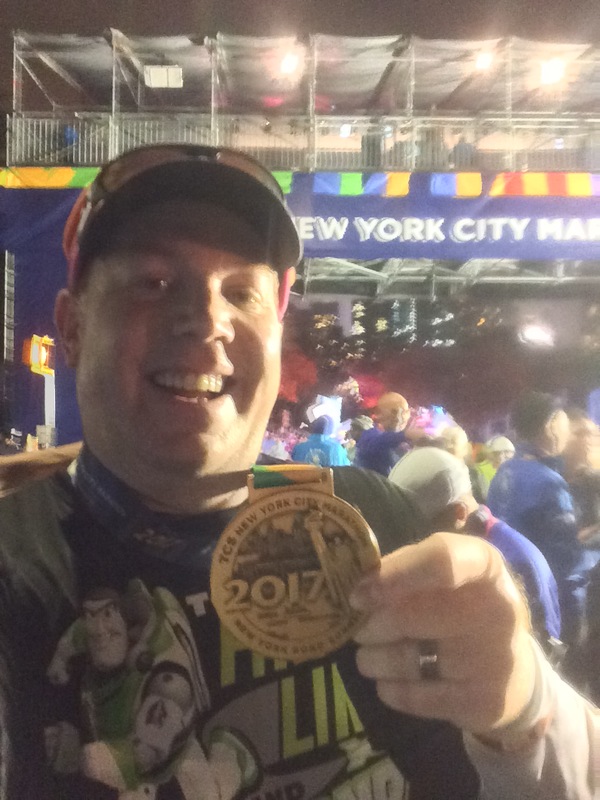 When I was running through EPCOT in that final mile of the Walt Disney World Marathon, the music sounded so epic that it was very inspirational. Parts of this track are upbeat and others sound epic. This is an example of something that might work well in an instrumental track. That main theme from the Pirates of the Caribbean movies is just so epic. Don’t we all want to feel like we’re running in a movie? Of course, I do need to add this song to my list. It feels like one of the biggest songs out there right now. Ever heard of it? Then, there’s this less popular song from Frozen that might be fun to run with as well. What do you thin readers? I think I’ve got some experimenting to do with my playlist. Can you help me out? I have both of those Frozen songs and “Happy” on my run playlist and love them. I also have “Something That I Want” from the Tangled soundtrack and “I’ll Make a Man Out of You” for motivation. 🙂 Always fun to tweak playlists!